Hawk Performance has applied their severe-duty brake pad friction technology to the braking demands of trucks and SUVs. Heavier vehicles with larger brake systems are more likely to experience higher temperatures, requiring a brake pad that has excellent heat dissipation characteristics. 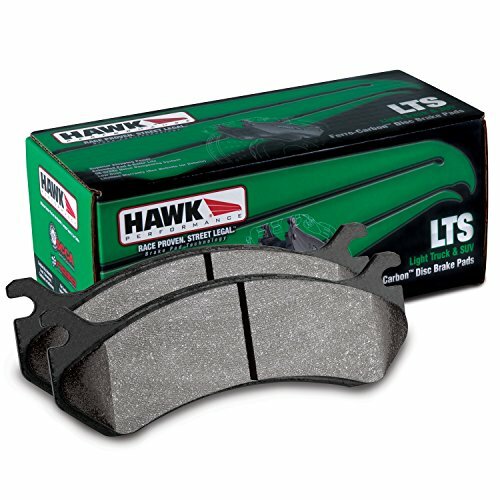 The new LTS (Light Truck and SUV) Brake Pad Compound utilizes Hawk Performance’s established and proven Ferro-Carbon formulation to provide superior stopping power for full-sized light trucks, SUVs and vans without noise and dust.